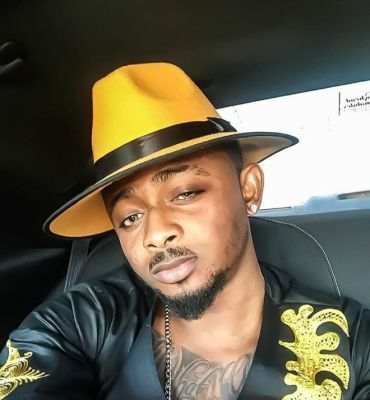 Nigerian Singer and father of one, Sean Tizzle made it looked like he genuinely care about the plight of the people in Benue when he posted on social media that for every retweet his message for the people of Benue got ; he will pay ten naira to flood the victims. Like a joke vulnerable folks started retweeting the message but we felt funny about this; why will you base your contribution for a natural disaster on how people response to you on social media?The answer to the question above made sense of what Sean Tizzle is trying to do. 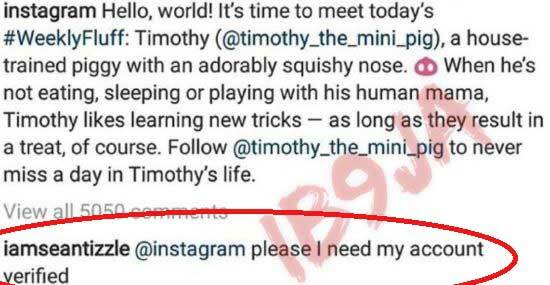 Remember a month ago seun Tizzle openly begged instagram, a certain social media platform to please verify him.